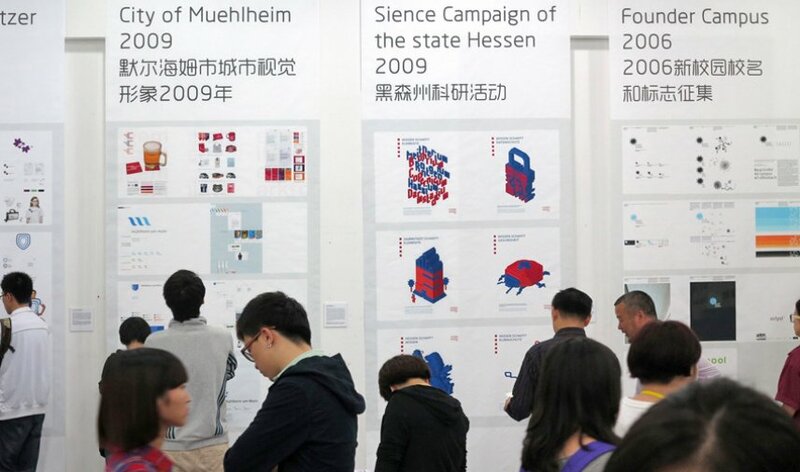 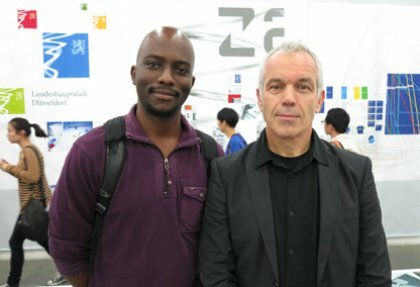 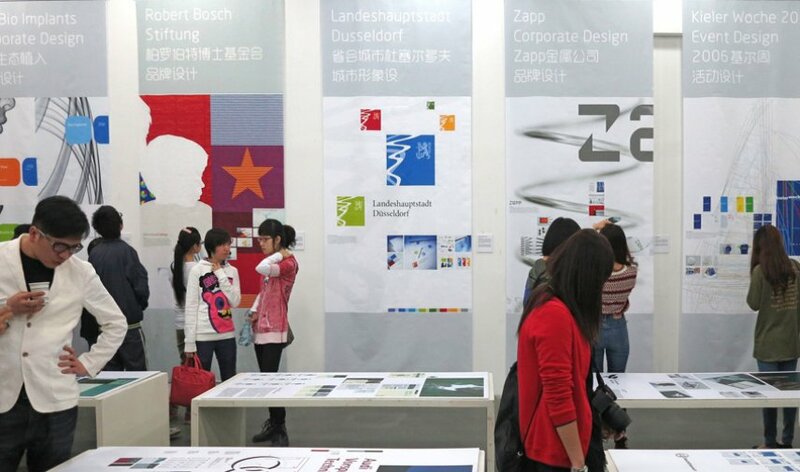 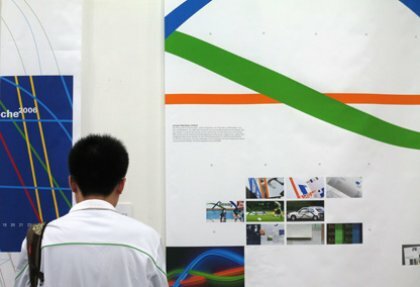 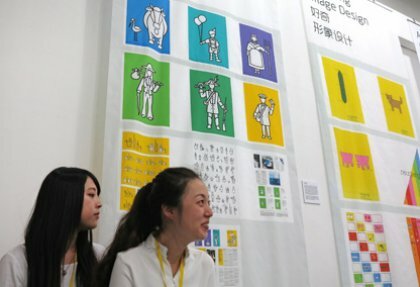 HFG Students exhibits at renowned »China Academy of Arts« (CAA) in Hangzhou. 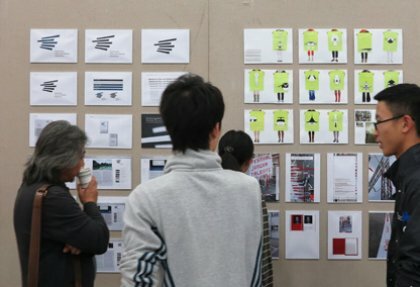 Invited by the CAA, Prof. Klaus Hesse is going to be a member of the jury for the »13th Platinum Creative Competition« from October 20th to 26th, and also give lectures and workshops there. 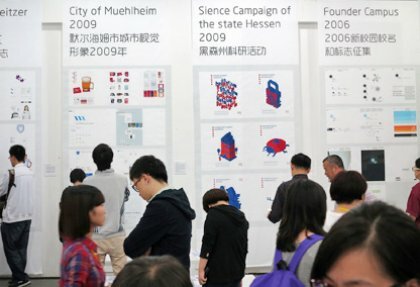 At the same time the exhibition »Identity by doing« takes place at CAA gallery, showing exclusively works from HFG students and alumni, from Klaus Hesse and his agency Hesse Design. 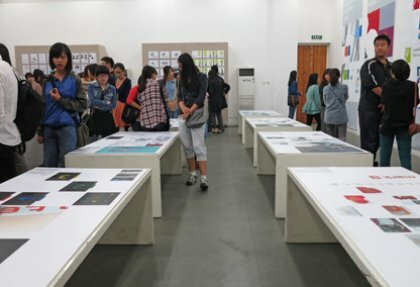 The exhibition is curated by Chen Zhengda (lecturer CAA) and Jian Xu (alumnus of HFG). 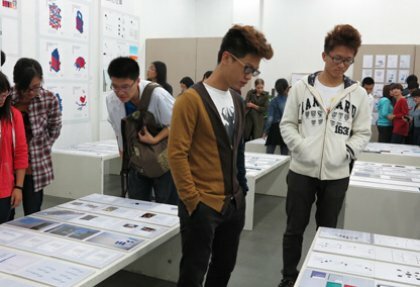 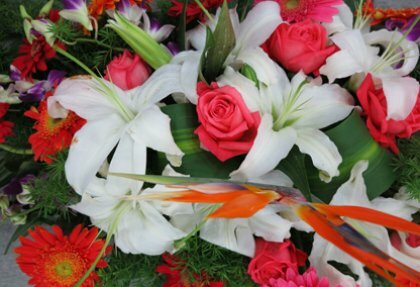 The CAA with its 7,000 students is the largest art school in China and one of the most prestigious and influential academies in Asia.